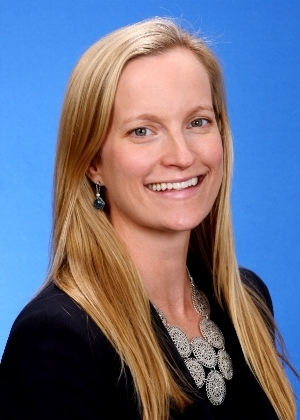 Amy Haklisch began her career at Citi in 2003 and is currently a Director on the Institutional Sales team. Before moving into sales in 2008, Amy traded taxables, high yield and high grade municipals on the Institutional Trading and Relative Value Trading desks. Amy transitioned to sales in 2008 and covers a variety of institutional clients with a focus on high yield and derivative municipal markets. She is an active participant in various corporate initiatives including recruitment and mentorship in Citi's analyst program, diversity efforts and technology. Amy holds a B.A. degree from Dartmouth College.